Rangers usually spend their working time in the most difficult conditions. The protected areas and National Parks mostly locate on the mountains or bare areas where having proper equipment is really matter. 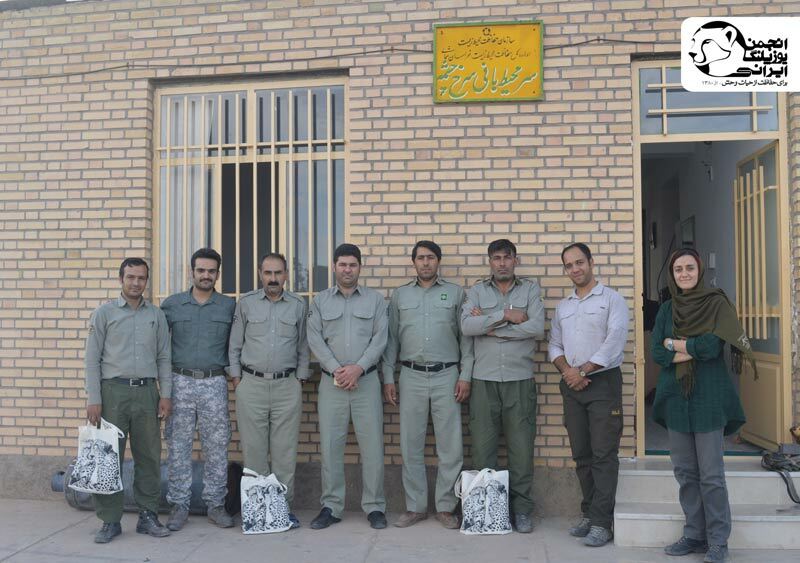 According to its mission, the Iranian Cheetah Society regularly tries to find the area’s needs by consulting the local experts and seek to supply them gathering the support of sponsors and donors. 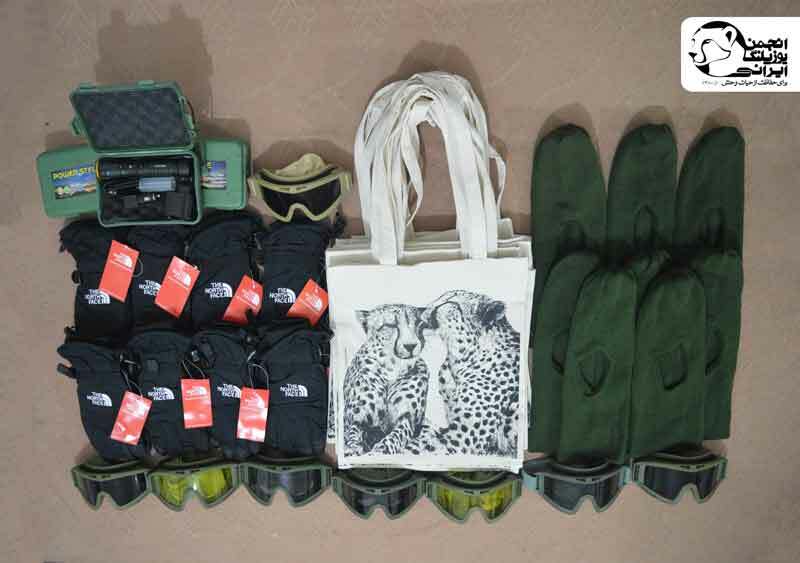 The list has included the storm mask, climbing glasses, Gortex gloves, and rechargeable flashlights that have funded by the Mohajerat Plus company. Previous articleIs there a new cheetah appeared in Kerman?